I love to travel, whether through my imagination in a book or in real life. Well, Rachel McMillan’s newest novel takes us to the beautiful city of Vienna – and now I want to go there for real. Since I can’t hop on a plane at this moment, with the handy dandy help of our cyberworld (and some guidance from Love in Three Quarter Time’s heroine, Evelyn Watt, let’s check out some of the lovely world of Vienna. Much of the setting of Vienna comes from its “Imperial” architecture, which nods toward the Habsburg monarchy which ruled Vienna for over six hundred years, but it is also a thriving city with modern structures as well. The Hofburg palace, home of the Habsburg family, is in the center of Vienna. Originally surrounded by a mote, parts of this ‘castle’ can be dated back to the 13th century. The rooms are amazing!! And as I look through the photos of the Redoutenstaal wing of the palace, in particular, I’m struck my its grandeur. Wow! For a few more breathtaking historical buildings tops, you could visit the Schonbrunn Palace, The Belvedere Palace (there are lots of palaces in Austria and Rachel mentions the winter garden for this one), or even St Stephen’s Cathedral (a roman gothic structure with a spectacular south tower and referred to as Stephansdom in the novella). Check out the roof of this church. The intricate design is amazing. And all of the palaces have extensive gardens to explore too. Really, there is no end to the historic churches to visit too – St. Peter’s, St. Anna’s…so many! Museums run aplenty in this city rich in culture. From the Kunsthistorisches Museum which spans centuries of artwork to The Third Man Museum which gives a more modern look at Vienna. Basically, you can see about anything you want – science, art…there’s even a carriage museum. Rachel mentions Musiemsquartier in Love in Three Quarter Time, which basically is a beautiful complex of a myriad art museum, from historic to modern, and for some fresh air on a beautiful day, you can visit one of the many public parks, one, in particular, is Volksgarten. Music is everywhere in Vienna, so a visit wouldn’t be complete without taking in an opera or concert (or lots more). Since Mozart’s house (Mozarthaus) is actually in town, why not catch a little tour of it as well. We could catch a performance in the same place as Evelyn Watt – at the Staatsoper – or also in the Musikverein, with its gilded exterior. There are too many sites to mention in a blog post, but I’ve tried to highlight a few. One thing pictures and videos can’t do is give us a sense of place, which Rachel’s book does through descriptions and story, but I’d LOVE the opportunity to experience Vienna in person too. Have you been to Vienna? If so, what was one of your favorite sites? If not, where would you like to visit in this beautiful city? You can read my review of Love in Three Quarter Time HERE. Here are a few more gorgeous photos of the city! Before reading The Esther Paradigm by Sarah Monzon, I could only pull images from movies I’d seen (Hildago being one of my favorites). Sarah’s beautiful novel reintroduces me to a world and culture quite different than my own, so let’s learn a little more about this landscape, beautiful in its own way. Sarah used Arabia as her canvas for painting her beautiful story about Karim and Hannah, two people from two cultures and faiths, who allow love to, not only save Karim’s people, but also bind their two hearts together. 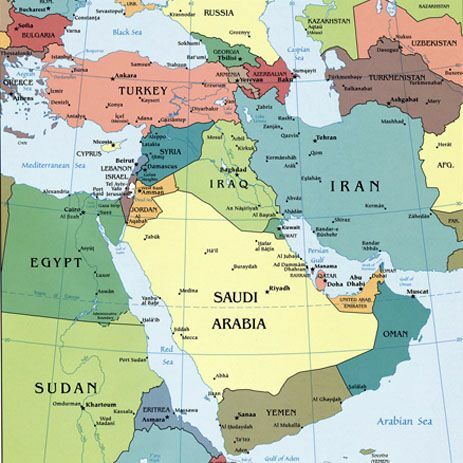 Arabia is a peninsula which is framed in by the Red Sea, the Gulf of Aden, the Arabian Sea, the Persian Gulf, Saudi Arabia, and Kuwait. So…three sides of it meet water, but don’t let that fool you into thinking it’s like Hawaii. Arabia is known for it’s dry, dessert climate, but usually boasts a pleasant spring and autumn (my two favorite seasons). Mountain ranges run throughout it with an elevation as high as 9000 feet in some places. 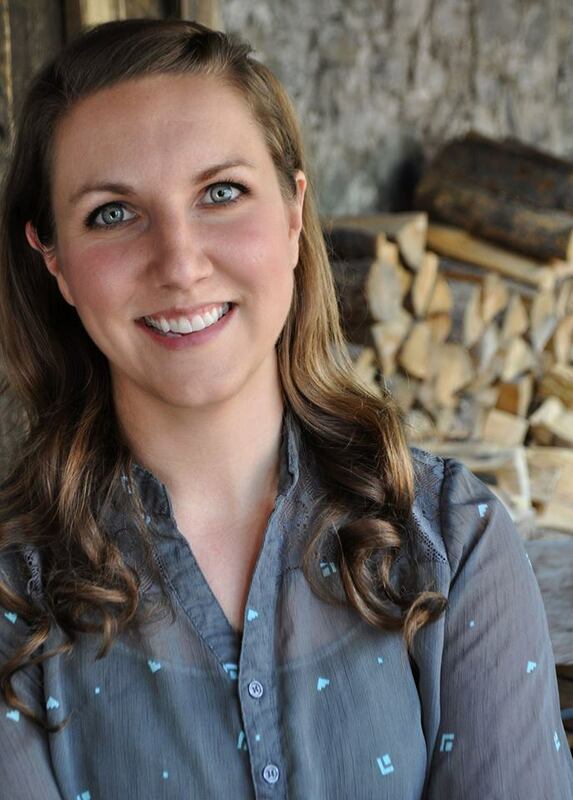 The combination of the rugged terrain and climate make for a perfect setting for the nomadic life Sarah’s describes. Sarah recreates this unpredictable and vast landscape for us through her novel The Esther Paradigm. The danger, beauty, heat, and nomadic life are portrayed to the point where I could almost feel the wind whipping around the tents. You can read my full review HERE. Have you ever watched a movie that featured Arabia? What would you like to see if you could go to such a place? The ACCENTS!!! I know, I know. I can rent a movie or hang out on Youtube to get this fix, but live and in-person is so much better. Plus, you get to see the culture, which is another one of my favorite things to explore!! Come on, doesn’t everyone swoon just a wee bit when an Aussie starts talking? Or is that just me? Actually, I probably swoon over English, Irish, and…especially Scottish too, but, my oh my, there’s just something golden about an Australian accent. The Sydney Opera House – Wow! This magnificent edifice of modern architecture and an internationally recognizable feature associated with Sydney. (I even recognized it in Finding Nemo) The Opera House hosts over forty performances each week. 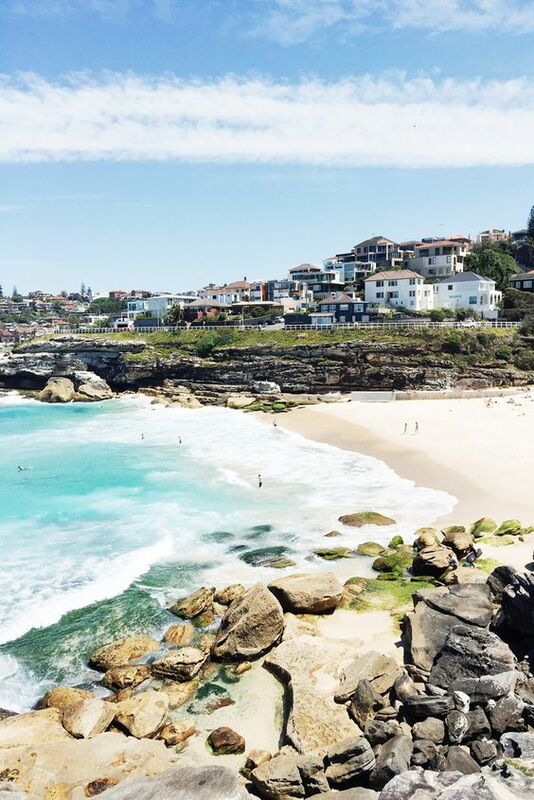 Tamarama, Bondi, or Bronte beaches are nearby on the eastside and offer beautiful views and excellent spots for romantic beach walks or charming picnics. There are even walking trails connecting some of the beaches, so you can take a lovely stroll from one picturesque view to the next. Or take a half-hour ferry ride to manly for some surfing, snorkeling, and other sea adventures. 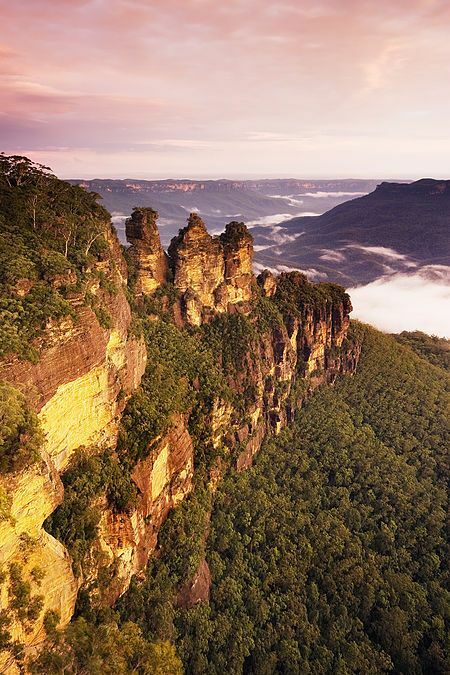 The Blue Mountains feature bushland, waterfalls, hiking trails, forests, and… CLIFFS! Okay, okay, I just get nostalgic about cliffs. It’s a weird romantic thing in my head. 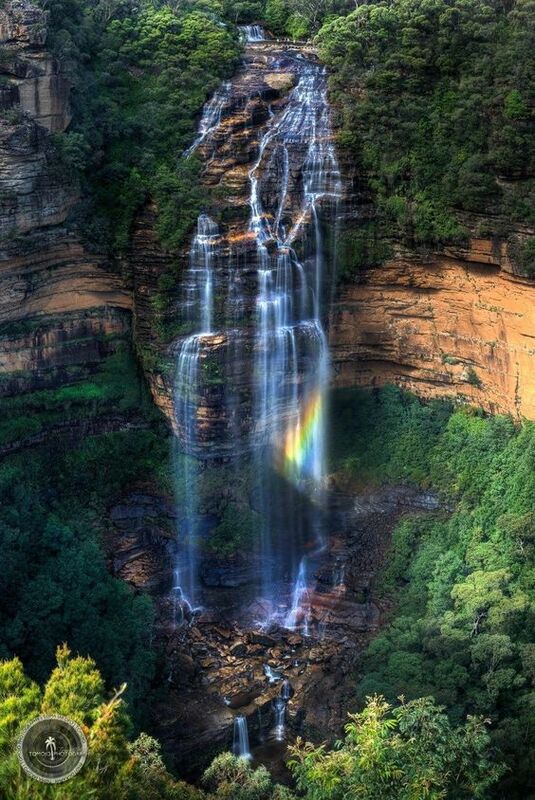 Plus, they have something called Wentworth Falls???? Really? Engage daydream mode NOW. 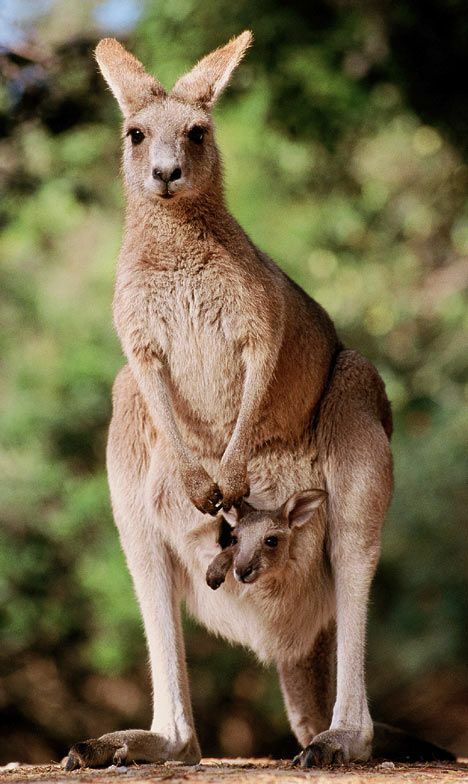 I really hope some of my Aussie friends will chime in to share some great places to visit in Australia!! Have you visited? What did you love about the lovely land Down Under? I loved getting to return to my home state in Joanne Bischof’s beautiful novel, The Lady and The Lionheart. In Bischof’s excellent story of romance and redemption, the characters remain in the small city of Roanoke, Virginia for most of the book. The name Roanoke comes from the Algonquian word for ‘shell’ which was used as currency – and the native Americans called the large river nearby, Roanoke, so the town took on the name. As railroads became more common, Roanoke became an important hub for people to get from the more metropolitan northeast to the growing west. Roanoke is a valley framed in by mountains. 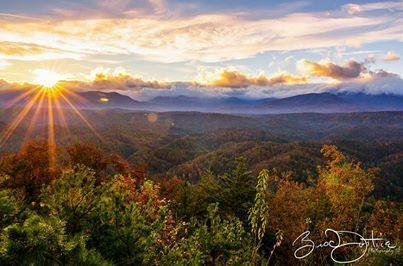 It’s actually a beautiful place to behold from the Blue Ridge Parkway that gives spectacular vistas of the city. 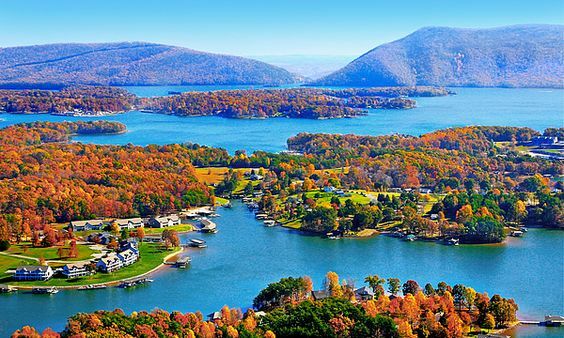 The Appalachian Trail runs through the northern part of Roanoke and the beautiful Smith Mountain Lake is to the southeast (My dad LOVES Smith Mountain Lake!! Great catfish up there). Although small, because of its unique location it’s become an eclectic arts and sciences community. Center in the Square brings this theory to view with a seven-story cultural center in the middle of downtown. The city also has some wonderful museums for history, science, music, and many other things. 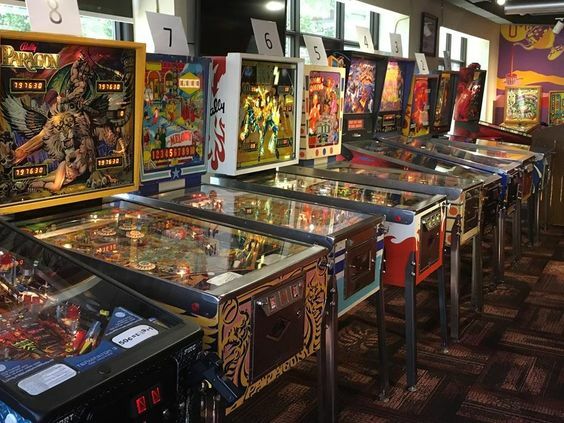 Oh, and for those with more ‘unique’ interests, there is even the Roanoke Pinball Museum. For nature lovers, there is opportunity to go below or above. Dixie and Luray Caverns take you on a below-ground tour, but then you can drive to new heights on the lovely Blue Ridge Parkway. 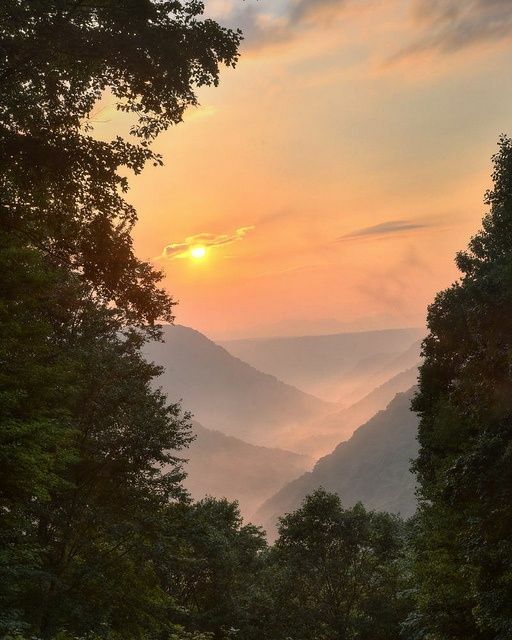 There are too many things to list to do in this beautiful part of the world, but Clifton Forge (also mentioned in The Lady and the Lionheart) isn’t too far away either. It’s part of the Alleghany Highlands and would have been a much more rural town when Charlie and Ella visited. So there you have it. A little bit about Roanoke, Va. Subtract about a century, add a circus, and you could step into the world of the amazing novel, The Lady and the Lionheart. Have you ever been to Roanoke? Would you like to go? Read my review for The Lady and the Lionheart HERE. Find The Lady and the Lionheart on…. I’ll let you read the blurb HERE – but today on Book Journeys we’re going to travel to various places that the characters visit in the book. The coffee scene. I mean, seriously. You’ll know it when you get there. LOVED IT! Will has toes of steel. Embarrass, known lovingly as The Cold Spot, got it’s name from the river’s notorious ability to confound/confuse explorers/travelers who were trying to navigate their way through its waters. 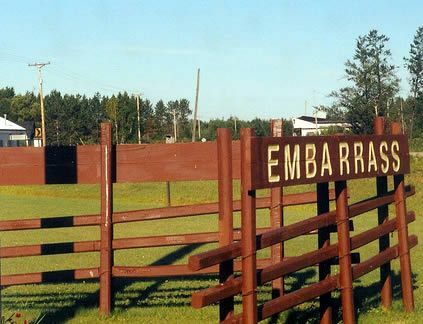 Early explorers were French, and since the French word for confound/confuse/complicate is similar to ‘embarrass’, the name stuck. 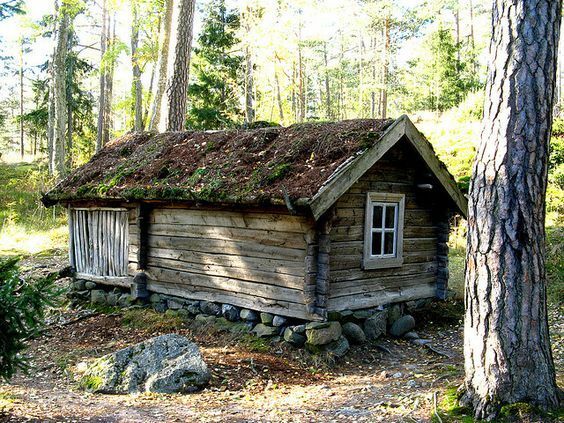 A small mining town, Embarrass is known for its Finnish-American Homestead Tours, Ice Candle festivities, small town aura, and…ice fishing (which you read about in the book 😊) Our heroine, Hanna, grew up and lives here. Which is VERY different than the two homes of hero William Preston. Krista’s characters also spend time in the NY/NJ area where Will’s parents live. I LOVED meeting them and I’m sure Krista has a much better picture of their house in mind. But isn’t it just BEAUTIFUL!!! 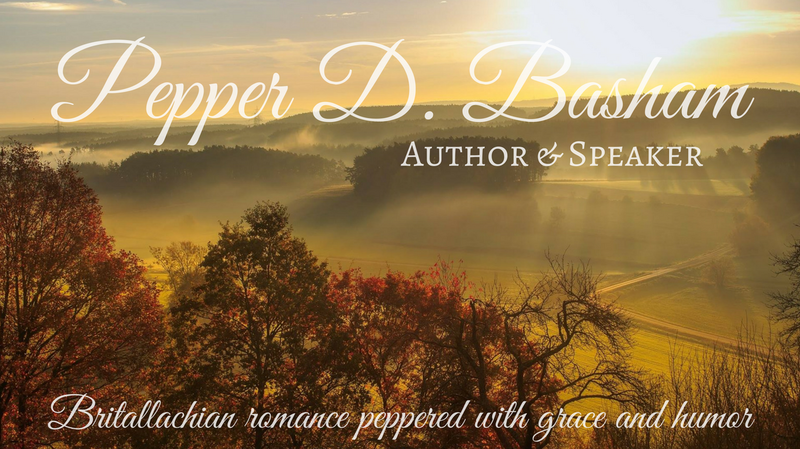 As November draws closer, I’ll have my review for The Engagement Plot featured, but for now, I just want to introduce you to Krista’s story world AND…of course, introduce her swoony hero on Saturday. 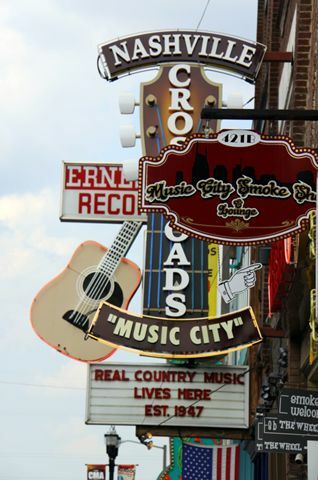 Known for its musical history, Nashville is a city with, not only a song or two, but a rich story. 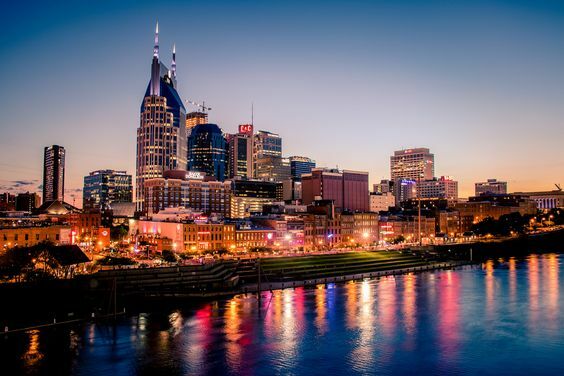 Home of our nation’s 7th president, Andrew Johnson, as well as the reputed ‘birthplace of country music’, Nashville offers a wide range of opportunities for a journey. 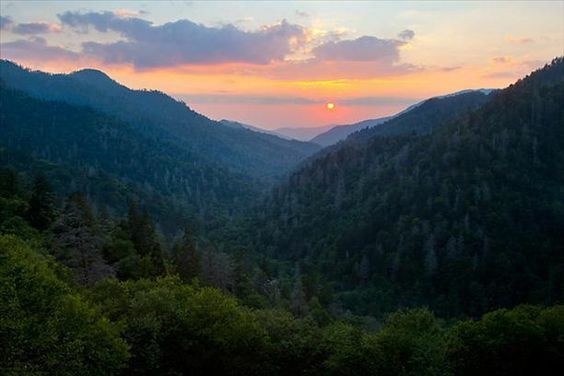 But since we’re celebrating Tamera Alexander’s newest release, A Song Yet Unsung, our feature place for our book journey is Belmont Mansion and…I’m also tempted to take you guys on a little jaunt to the mountains of eastern Tennessee. 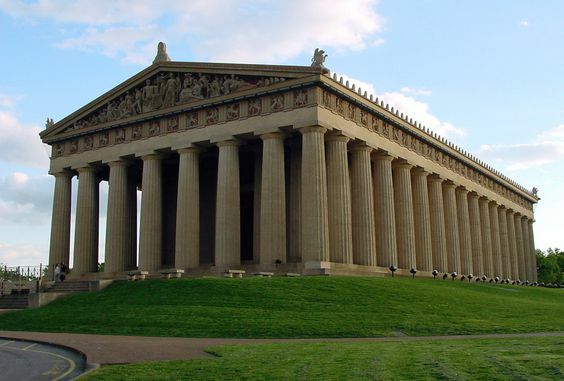 The Civil War was particularly hard on the South, and Nashville was no exception. With the battle raging both within and without the city walls, the world Rebekah Carrington steps back into is nothing like the city she left 10 years before. In A Note Yet Unsung, our heroine, Rebekah, garners employment with (and finds an ally in) the formidable Adelicia Acklen – a woman of fantastic wealth and influence. In the novel, she holds sway for both Rebekah and Tate (the hero), and Tamera does a fantastic job of incorporating this real-life heroine as a secondary character into her story. In all honesty, Adelicia could have been the heroine of her own story. Her early life with riddled with grief. Her fiancé died just before their marriage, her second husband died after seven years of marriage, and all four of their children died before they reached the age of eleven. She would marry again and lose two of her six children before her second husband died after 14 years of marriage. 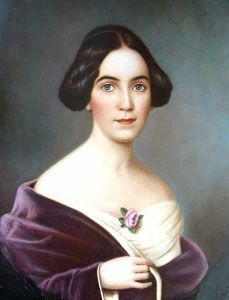 Her second husband, Joseph Acklen, was an excellent businessman and increased Adelicia’s original wealth substantially. 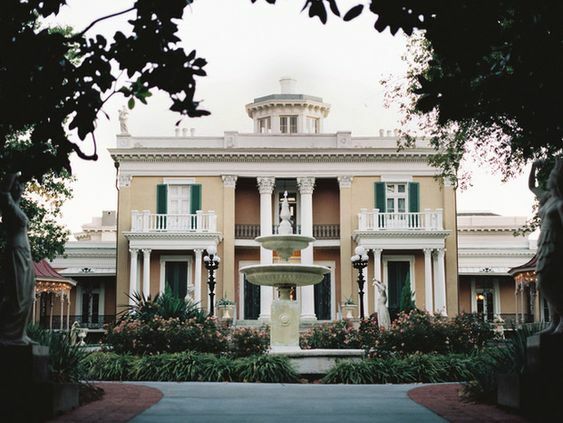 Together they built Belmont Mansion – an antebellum, Italian-style home seated on the highest hill of a 177 acre ‘plantation’. Construction began in 1853 and the house and grounds included an art gallery, aviary, bear house, and even a zoo. 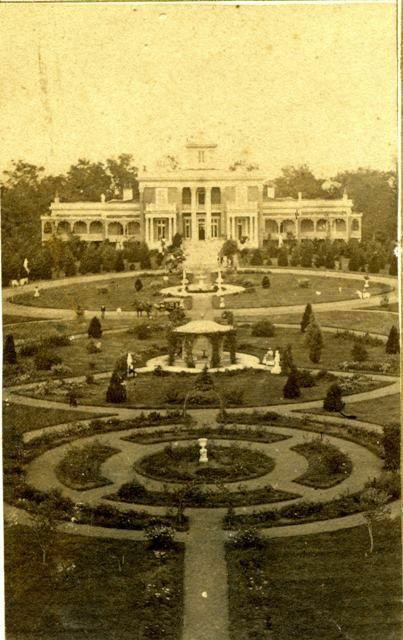 The Acklens opened the grounds to the locals so they could experience the opportunity of seeing the variety Belmont had to offer, and in so doing, had Nashville’s first public park. 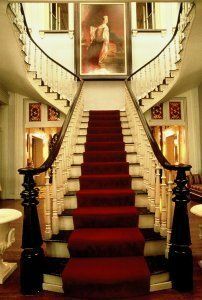 The 36 room mansion houses artwork from all over the world and oozes elegance and style. 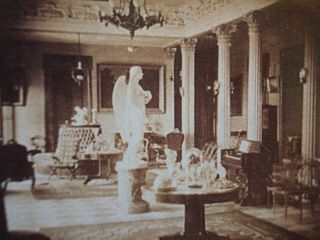 The Acklens also gave an annual ball at their home. Despite Belmont being a Union headquarters during the Civil War and caught in the middle of the Battle of Franklin, the sprawling and impression mansion survived – beautifully intact. I can’t imagine what Adelicia’s losses forged within her but from all accounts she was a force to be reckoned with, although she was an exceedingly generous person. Beautiful, smart, and highly influential, she’s been compared to Scarlet O’Hara in being able to work the crowd to get what she wanted. Read more here. To read more about Adelicia Acklen in fictional form, don’t miss Tamera Alexander’s book, A Note Yet Unsung. You can read my review here. And stop by Saturday for our Swoony Saturday post featuring Tate, the hero in this novel. And…if you read the book, you’ll get a taste of my Appalachian culture. 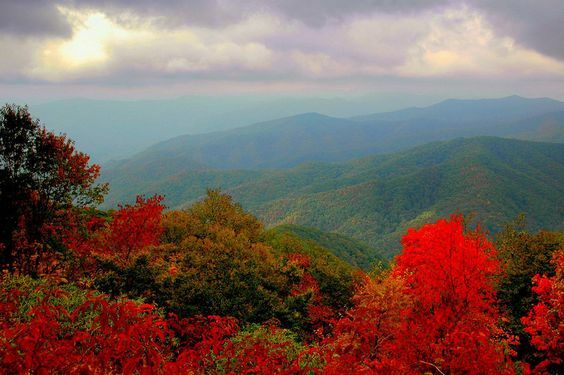 Just for kicks, here are a few pics from eastern Tennessee where my family lived for 8 years. I haven’t visited most of these, but I’d LOVE to, because you really do get a sense of stepping-back-in-time when you walk down a street surrounded by period buildings (AND have people dressed in period clothing reenacting daily jobs or activities). Let’s start with the biggest – and one I’ve actually visited. In the 1920s Reverend Dr. W.A.R. Goodwin and philanthropist John D. Rockefeller Jr. combined forces to begin restoration of the largest British outpost in colonial America. 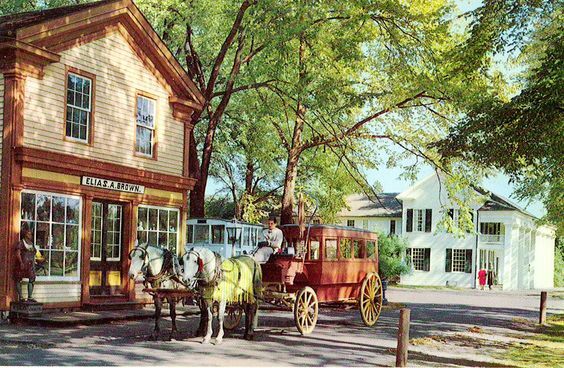 The 18th century village provides over 300 acres of a historic world, complete with buildings, people, furnishings…and even animals. 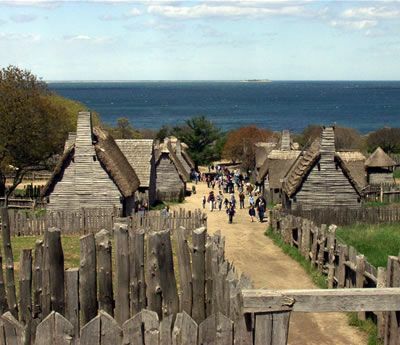 Step inside a place set to backdrop America’s journey toward revolution and experience what life looked like on the cusp of the creation of a great nation. If you’re more inclined to take a more ‘frontier’ adventure, you might enjoy a trip to Fishers, Indiana. 1836 Connor Prairietown is the restoration of a early 19th century rural town on the edge of the White River. 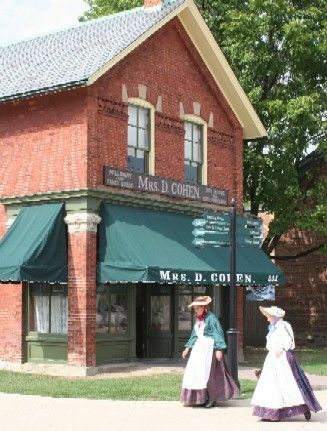 Started in the 1930s by Eli Lilly, the museum began with the restoration of the William Connor House and then expanded to include an entire village for people to explore. Kid activities, reenactments, and even…oh oh, one of my favorite parts, a hot air balloon launch to celebrate man’s early advancements in flight. I think a little trip westward sounds like a great idea. People with lots of money and a little (or lot) of eccentricity do some interesting things sometimes. Greenfield Village in Dearborn, Michigan is a plethora of historic wonder. Henry Ford created this 80-acre farm to honor people he admired, particularly from the early 1900s. In some cases, he recreated buildings, in other cases he restored or saved them. It includes the birthplaces, homes, or workshops of people like Thomas Edison, Noah Webster, or the Wright Brothers. It even includes the courthouse where Abraham Lincoln practiced law. Henry Ford loved the innovative mind, and it shows in the fact that Greenfield has a running steam locomotive and opportunities to ride in a Model T (of course). There are interactive exhibits, a horse-and-buggy rides, a carousel, and all sorts of hands-on activities. Sounds AMAZING for those of us who LOVE history! Believe it or not, there are a great many living history museums throughout the US, but these are a few of the best (and biggest). Some honorable mentions would be Mount Vernon, Mystic Seaport, OK Corral, Plimouth Plantation (I REALLY WANT TO VISIT THIS ONE), Jamestown, and Stone Mountain Antebellum Plantation. 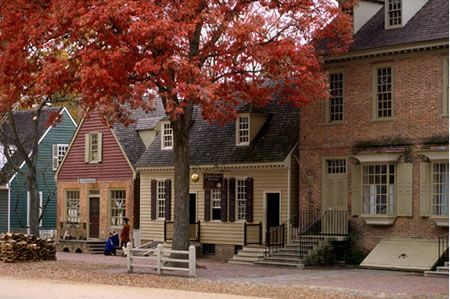 Have you ever visited a Living History Museum? What did you think? What era or place in history would you like to see recreated? Named after the famed king of France, Louis IX, St. Louis is a glittering city on the Missouri River. Most notable for The Gateway Arch, it’s baseball team (Cardinals, in case you don’t know), and, in my opinion, its pizza!! Yum! 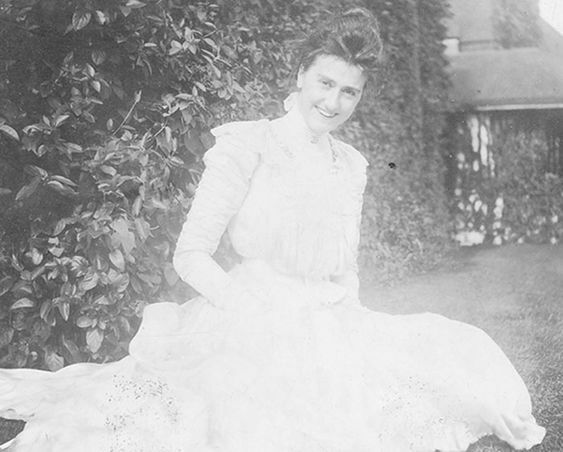 On this day, 119 years ago, George and Edith Vanderbilt married in a service in France. 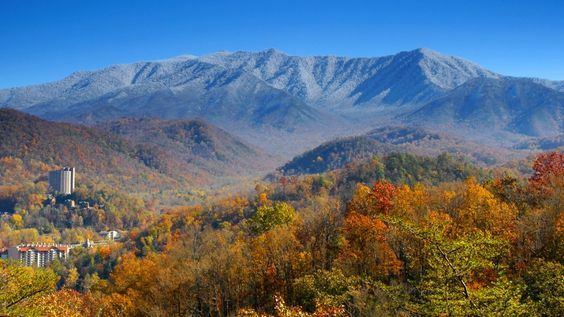 After their four-month long honeymoon, George brought his bride (called by many of the Appalachian natives ‘a princess’) back home to his estate in the Blue Ridge Mountains of Asheville, North Carolina.